Nick Jones was born in Kennewick and is a graduate of Kamiakin High School. Nick earned his Associates Degree from Columbia Basin College and his Bachelor’s Degree from Eastern Washington University, where he majored in Political Science with an emphasis in Pre-Law. Nick was Vice-President of the Eastern Washington Mock Trial Team and appeared in mock trial competitions where he was awarded Best Attorney. Nick then went to Law School at Thomas M. Cooley Law School in Lansing, Michigan. Returning to the Tri-Cities area after graduation, Nick began practicing law at another local firm before joining Roach and Bishop in December 2008. 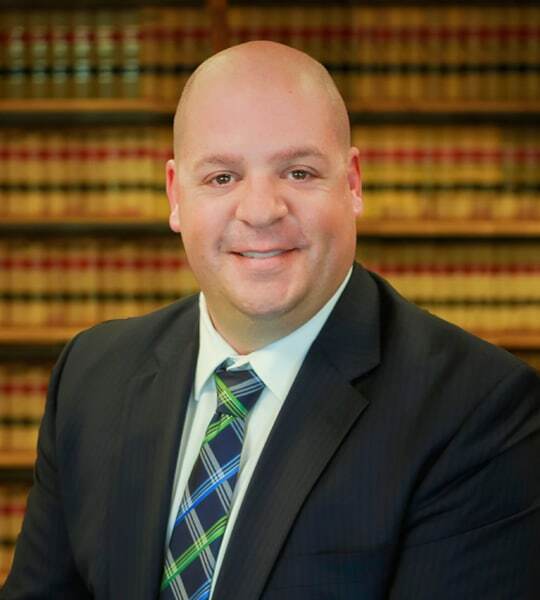 Nick is currently a member of the Washington State Bar Association, Benton-Franklin County Bar Association, Washington Young Lawyers Division, Washington Association of Criminal Defense Lawyers, and the American Bar Association. Nick and his wife, April, and their two children reside in Kennewick, Washington and have extended family in the area. When Nick is not working, he enjoys golfing, music, and spending time with his friends and family. Nick’s main areas of practice are Criminal Defense and DUI Defense.